Iceland is expensive and it seems that some tourists resort to bringing their own supplies of food from abroad for their Iceland holiday. 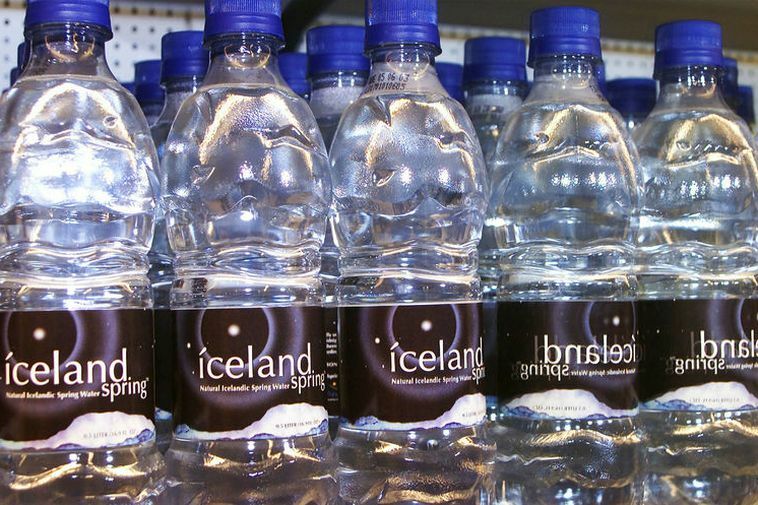 Misconceptions about Icelandic food and drink are still rife, and tourists still purchase bottled still water even though the water in the taps is spring water and just as good as any bottled water. It's probably a better bet to take this kind of water back with you from Iceland, as a souvenir. Recently, owners of a flat that was being rented as an Airbnb were surprised to return to find their fridge full of food which was obviously purchased abroad. 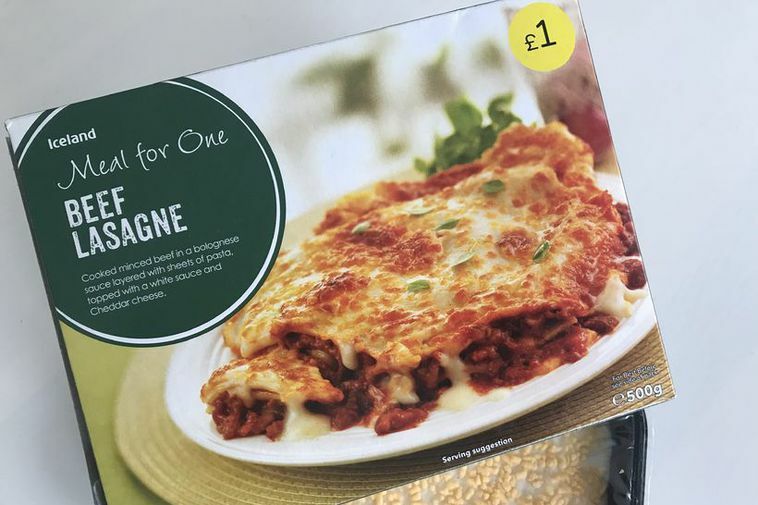 Amongst the things left in the fridge were breakfast cereal, biscuits and ready meals, especially lasagna from the Iceland chain which costs only one pound in Britain.